It’s not often an online ad catches my eye, but when I saw one for HackerBoxes, I clicked through. I’ve enjoyed Adafruit’s quarterly subscription service AdaBox and wondered if this was similar. 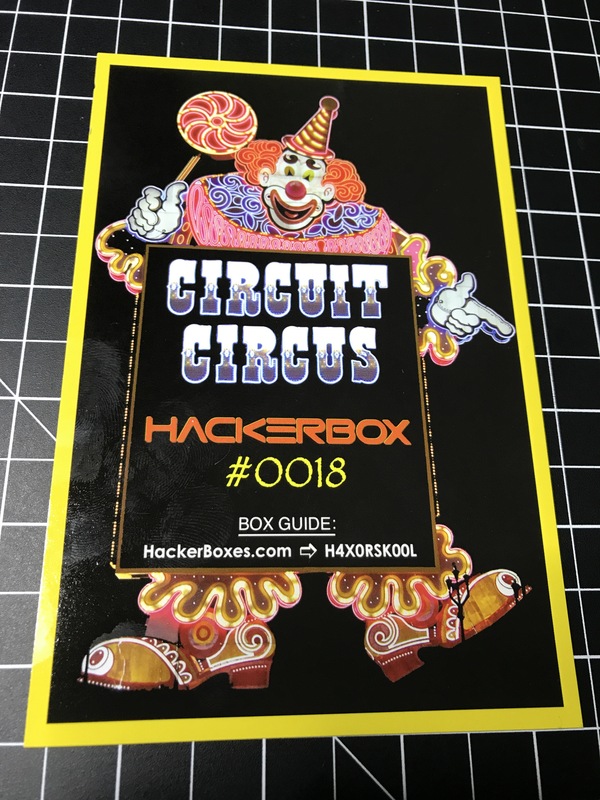 The HackerBoxes look lower quality, but are cheaper ($44 compared to $60, both with free shipping) and ship monthly instead of quarterly. The previous boxes listed on the site looked neat and sell for $59 before shipping so it seemed like a pretty good deal. I really like the idea of having something new to tinker with each month instead of only 4 times a year. I signed up and was surprised to get a shipment notification for the most recent box. This box is based around a little Transistor Tester kit you build. 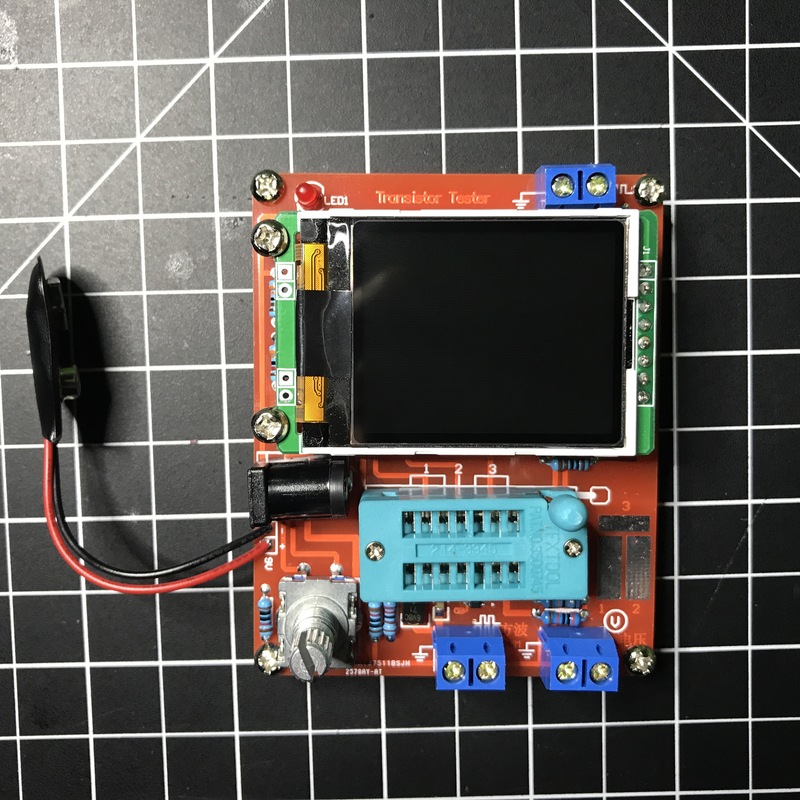 It also comes with a variety of extra electronic components that help go through a series of tutorials and aid in experimenting with circuits and the tester. If this box is any indication, I’m going to enjoy these each month. It took me a couple of hours to assemble and solder the tester kit. I recorded it (had to stop twice to recharge the GoPro battery) and ended up with over 100 minutes of video! Nobody wants to watch all of that, so I cut out some empty space and sped it up to 20x.